SEE HER DO A TRICK! 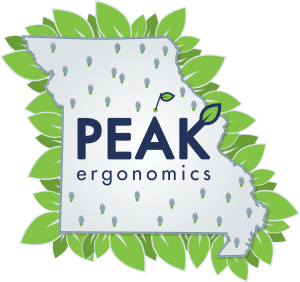 Peak Ergonomics specializes in problem-solving for issues of fatigue and discomfort at the workplace with a proven track record of significantly decreasing worker's compensation claims and OSHA recordables. Peak Ergonomics has spent years creating and gathering only the best resources and tools for our industry, and yours.